In 2007, I bought my first Mac from a friend. It was a PowerBook G4 running OS X 10.5 (Leopard). Since then I have always used Macs. When Apple changed from the PowerPC architecture to Intel I still kept my powerbook handy. Then in 2009 I purchased my MacBook Pro. I still use this MacBook today. This is what always impressed me with Apple, they just produce reliable hardware. I kept my PowerBook handy, but as time passed and Apple stopped supporting Leopard I just put it away. I tried in the past to put Linux on it, but was unsuccessful. Recently, I tried again to revive my old PowerPC machine. This time with some patience and research I have been able to get a modern operating system on my old PowerBook. Running Linux on PowerPC takes time and patience. 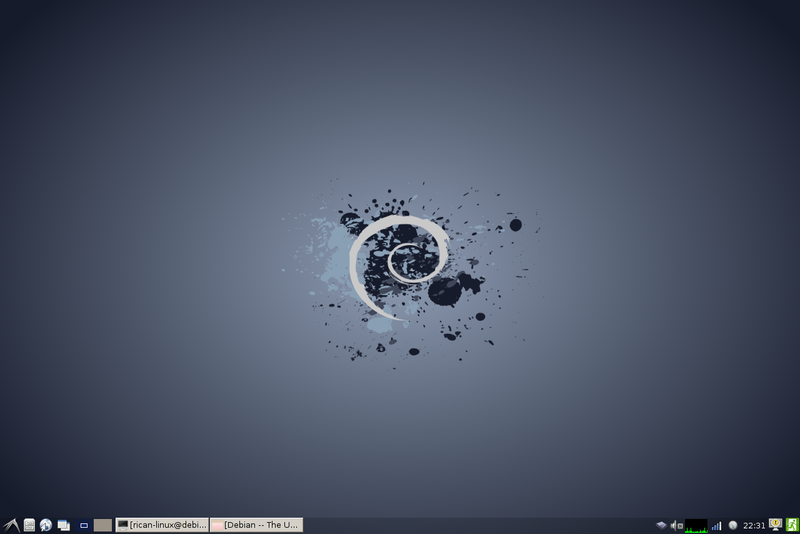 However, if you love tinkering and are willing to make the effort then Linux can bring life to your old machine. Below are some screenshots of my machine. 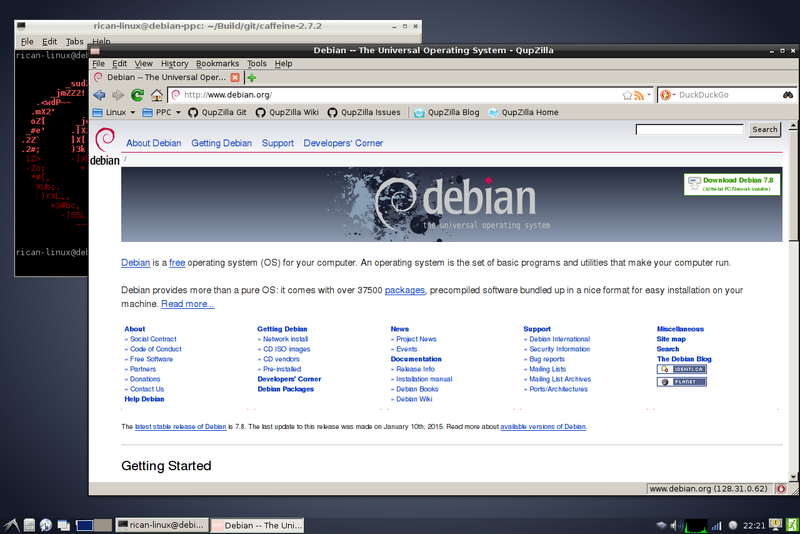 Dan DeVoto's blog has a great series on installing and configuring Debian. Plus, for those who still run Tiger or Leopard he has great suggestions for video playback and securing your Mac. 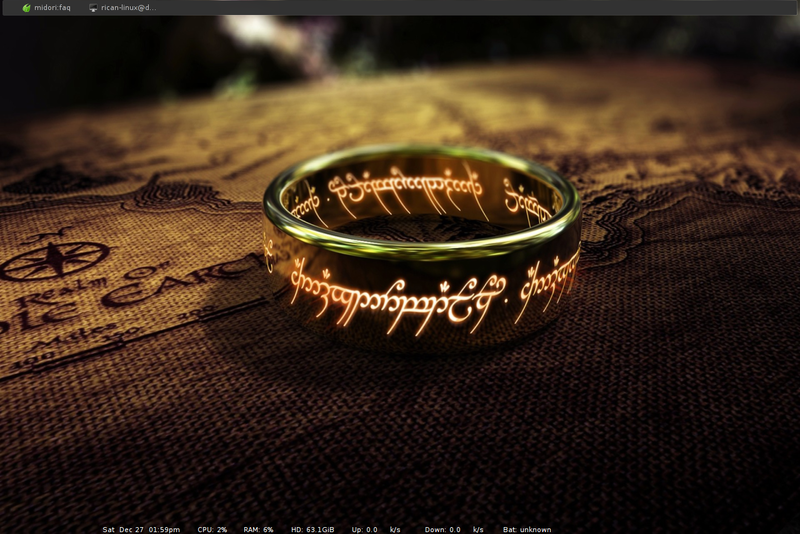 Zen's powerpcliberation is another source of information for Linux and OS X on PowerPC. Dan is a guest writer for that blog as well.